Ys IX Monstrum Nox’s story will depict protagonist Adol Christin in a very different way than everything we’ve seen in the series so far. His physical appearance is different as well. 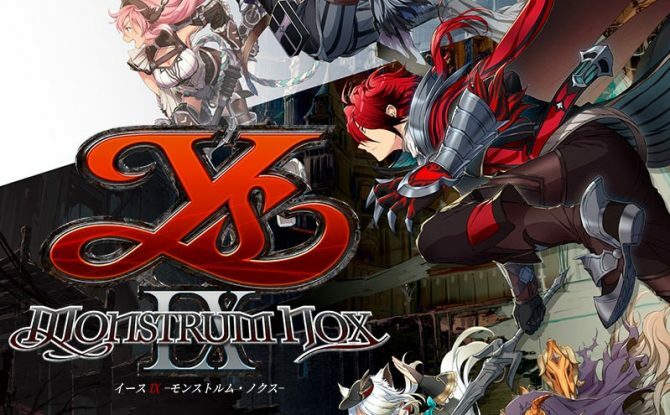 Falcom previously revealed that Ys IX Monstrum Nox takes place after Ys Seven, and thus will feature the oldest incarnation of Adol yet, so many fans, myself included, are speculating that Adol has facial hair now. The “Prison City” Balduk of Ys IX is the largest city ever featured in the Ys series. It is full of secrets, and Ys IX‘s story will feature narrative elements often found in prison stories. While the Prison City serves as your base of operations, parts of the city can also be explored. 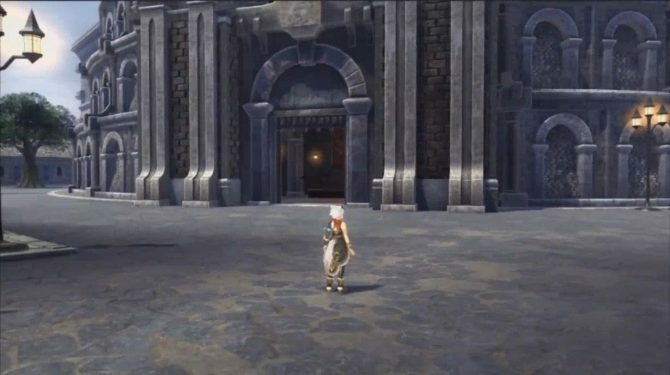 As we already reported, Ys IX Monstrum Nox will feature intense action battles using the verticality of areas, including the prison city and its tall buildings. Together will wall running, other skills and gimmicks related to height are also included. The Monstrum at the far left, with a cane, can shoot dark energy balls with it. 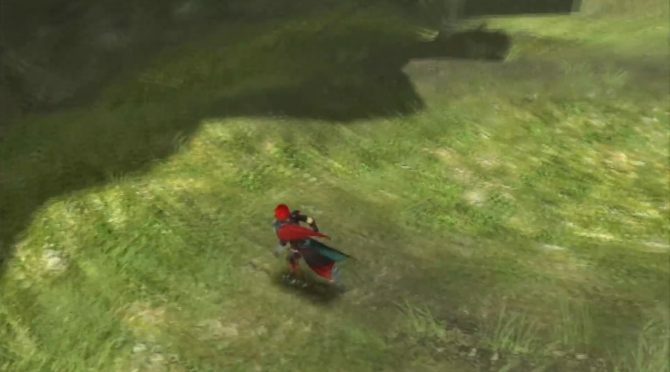 As you can see they have horns, and kinda look like Ys I’s Dark Fact. The Monstrum with the yellow and white hat and skirt outfit has the least predictable battle style and movements among all Monstrum. It has something to do with what they have on their legs. The Monstrum seen crouching in the visual with a long coat and animal-like features look like a child but are very smart. The Monstrum with pink hair is a woman with easily recognizable animal features, like the ears on top of her head, which may hint at her origins. The blond Monstrum has an arrogant personality. That haughtiness plus the feather symbol on their shoulder is what defines them best. The woman with the lantern, with the prosthetic left arm and left leg, was the same character featured on the countdown site’s visual before the game was officially announced. If you’re into theories, you should compare them carefully. That’s all. More information might be coming when Dengeki PlayStation magazine actually releases on January 28. 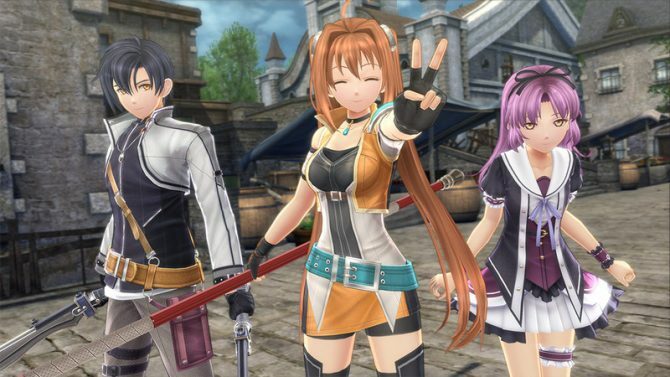 For now, you might debate whether Falcom should have called the game Ys IX: Prison Break. 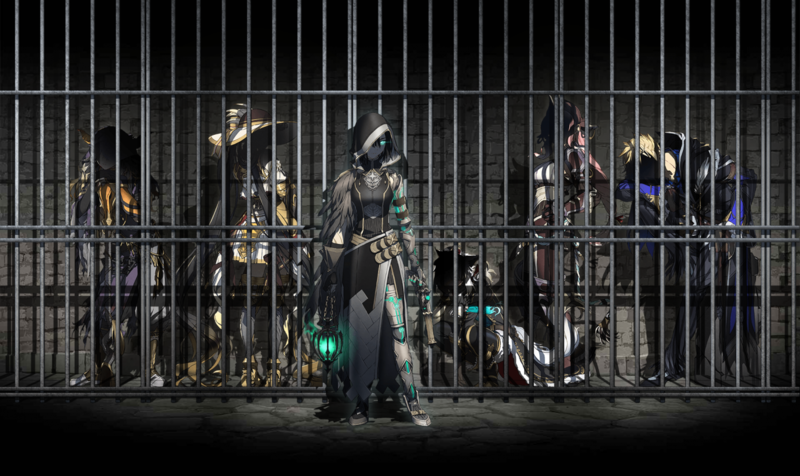 Jokes aside, Kondo previously said that the woman with prosthetic limbs is out of the cell in the key visual, but might be the one truly imprisoned, and how she’s vital to Ys IX‘s story. You can read more about all that in a previous article. Ys IX Monstrum Nox was announced in December with a batch of screenshots. It will release for PlayStation 4 in 2019.